Volunteers can choose which parts of the village they want to litter pick, but central areas within easy walking distance of The Grange are encouraged. 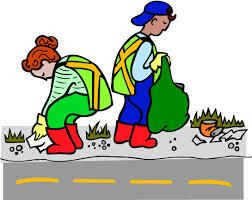 The Parish Council will provide litter handpicks, gloves and high viz tabards, plastic bags, etc. ie, just bring yourself and suitable clothing.